Blog Linguagem: 1st Anniversary. 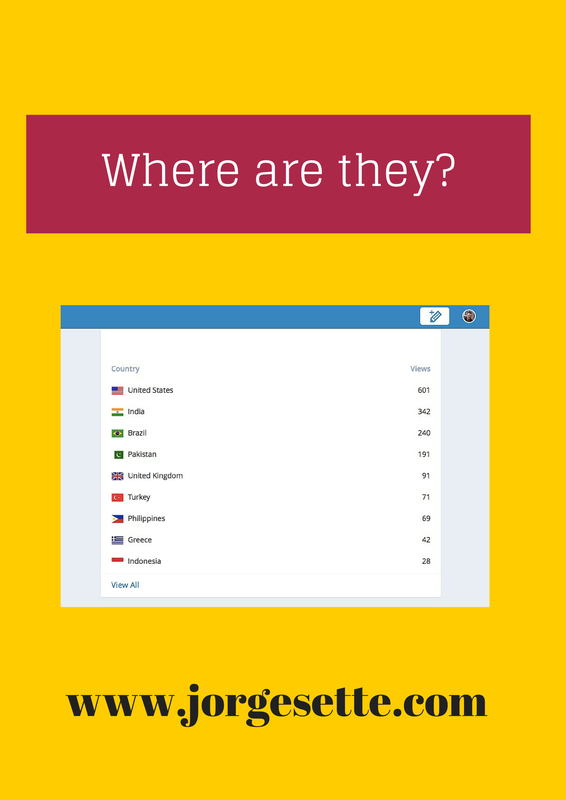 Jan 2015: 100% Growth! 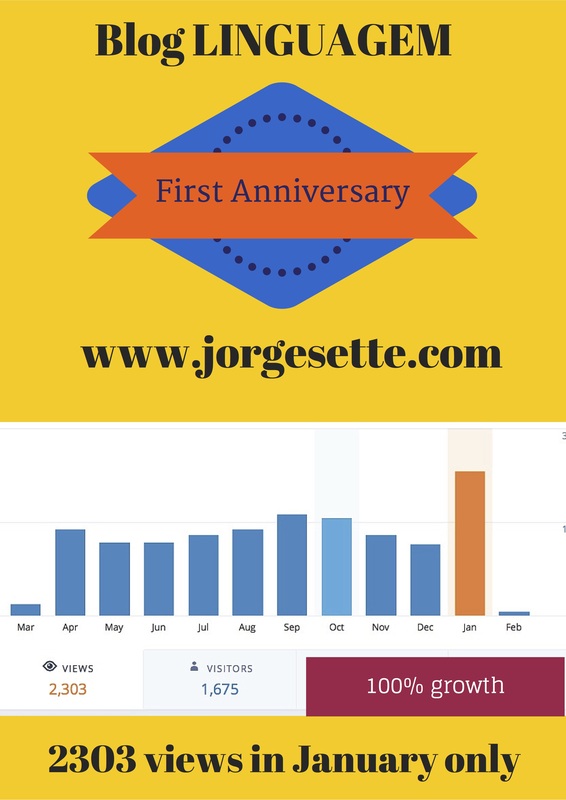 | Jorge Sette "Linguagem"
This entry was tagged anniversary, culture, edtech, maketing, salestraining, stats, views. Bookmark the permalink.